Extrusion laminated material are used for packing some of the speciality products like four layer laminate for nitrogen flushing, extrusion based laminates for condoms, high quality woven BOPP bags, etc. 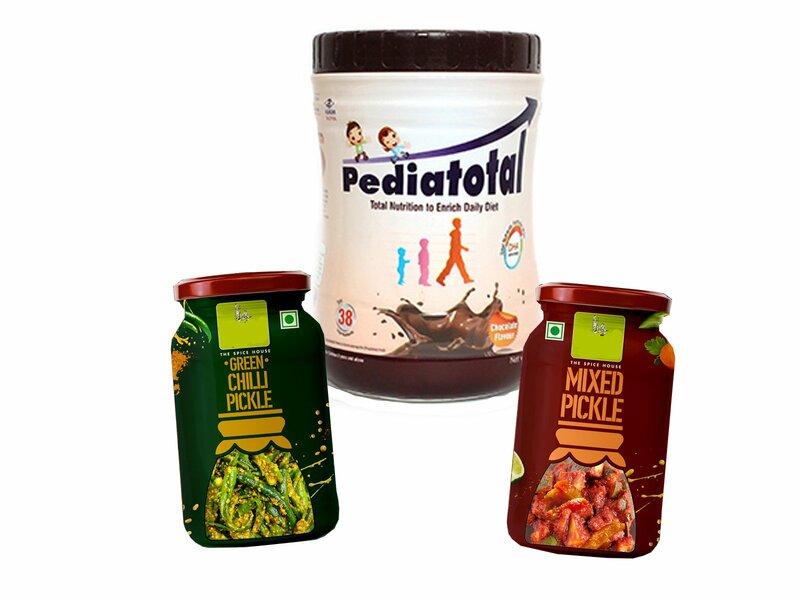 Foil laminates are used for high-barrier applications and are often used for packing highly hygroscopic items, dry fruits, snacks, medicines, juices, etc. 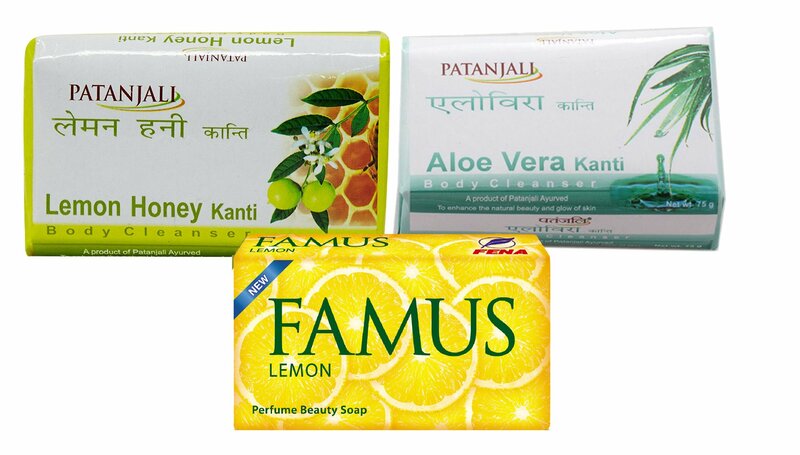 We provide soap wrappers in various premium finish options like metalized, holography, etc. to make your soap stand out from others. 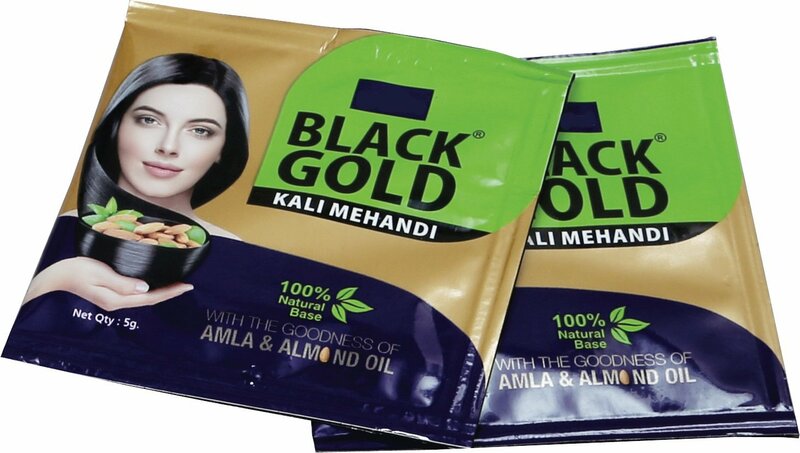 The soap wrappers and paperboard stiffeners can be provided in various thicknesses / gsm. 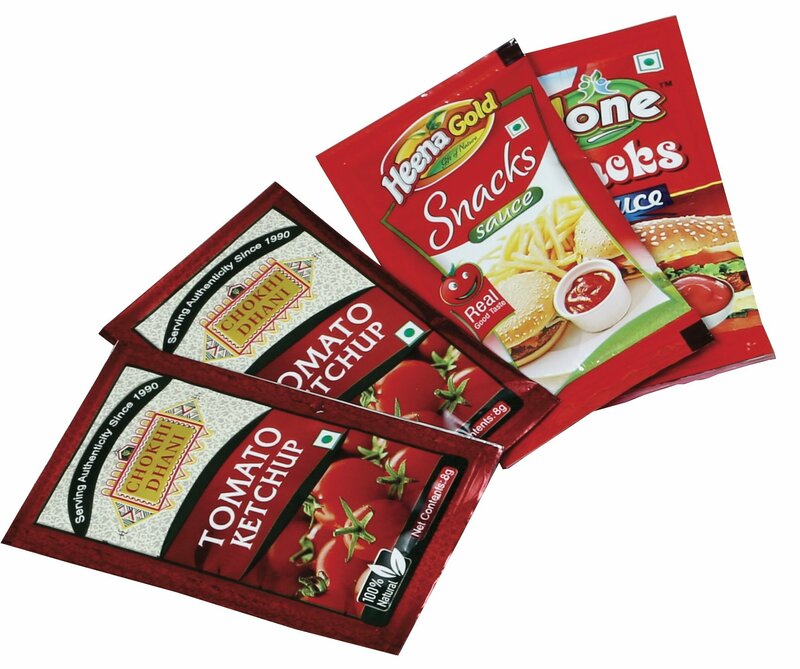 We manufacture multi-layer laminates suitable for hot-fill applications, specially used for packing ketchup, juices, chutneys at hot temperatures ranging upto 120°C. Collation shrink LD / PE film are gaining popularity because of various benefits like cost advantage and tamper evidence. Most importantly the collation shrink packed crates can be placed directly on the store shelves. 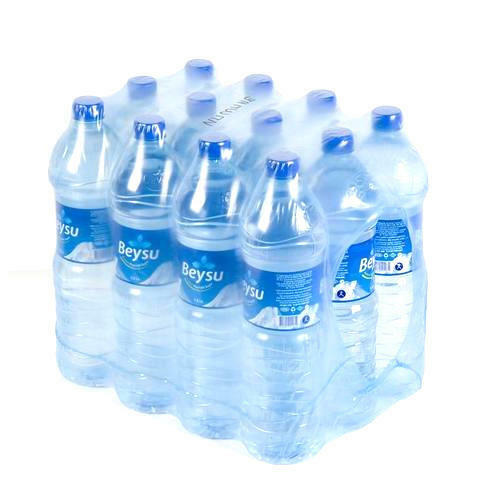 We provide high quality PVC / PET-G shrink sleeves and BOPP labels for all styles of PET and glass bottles, jars, etc. 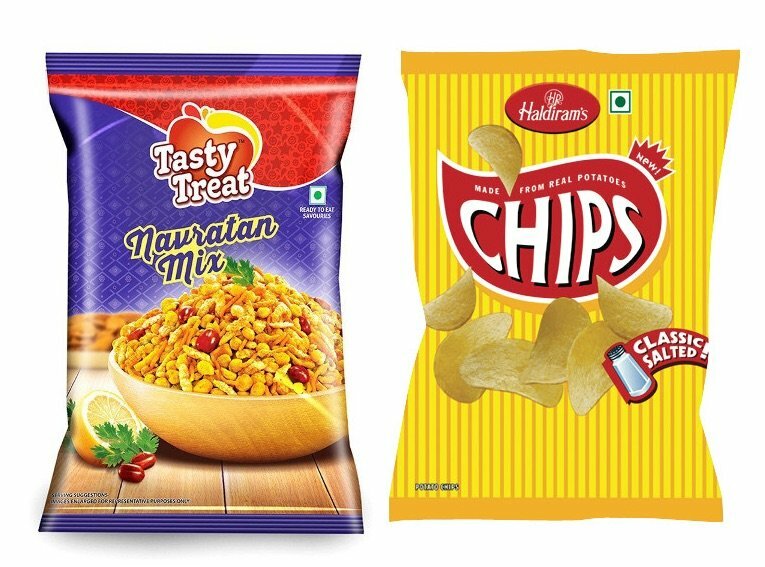 Offering high shrinking capability (upto 75%), shrink sleeves can be used even with sharp contours.